Since Saturday night was really late (for this old dog) Sunday started late. Spent the morning lounging, getting some work done, and diving into a really good H Beam Piper novel. Chiyoda Park – where this group of Japanese “Greasers” (as in the movie Grease) dance and perform. I wanted to eat good Soba. The weather was a bit dicey, heavy clouds, and threatening rain when we left, but it held off for the walk to Shinjuku station. After recharging my Suica card, we headed out to Harajuku station, where we first walked the grounds at the Meija Temple. The Meija temple grounds were reserved in 1920 by Emperor Meija, and the grounds are beautiful. 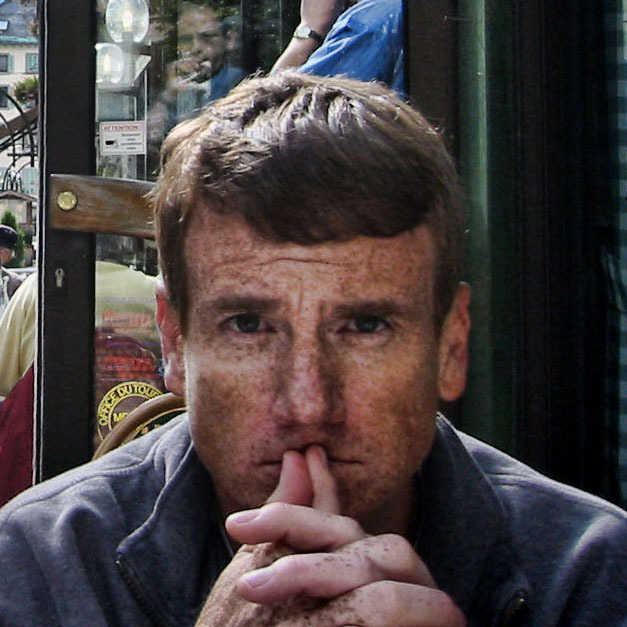 Next to a busy shopping district, you can get lost in reflection, and forget about the hurley burley of the day. Some adjectives that explain this: peaceful, restive, relaxing, well you get the drift. One thing we noticed is that right off Harajuku station is a street that was absolutely packed to the gills with people. As the goal was to get to Chiyoda park, we snapped a few pictures, and went off. We believed that there was a reason for all these people, and it appears that there was/is a concert or show at Shibuya National Stadium. (Not really a stretch, you could easily hear the noise). After the stroll around the temple, we ventured into the neighboring park. Water fountains, rose gardens, street musicians, even some people practicing their martial arts were all seen. Gil was disappointed that the”Greasers” appeared to be not dancing. However, as we were walking out, trying to decide whether to go to see Hachi, the dancers started up. I will admit that I thought the idea of Japanese men in black jeans, leather jackets, and with coiffed, greased hair dancing was ridiculous, it was indeed an impressive sight. The troop is well rehearsed, and clearly they enjoy their craft. Apparently they are out every Sunday unless the weather is awful (it was borderline, as the showers were increasing to steady rain). After Chiyoda park we walked the main shopping street across from Harajuku station. We were outnumbered greatly. Westerners, yes, there were a few other, but apparently this is a district that caters to the whims of teenaged Japanese schoolgirls. We were outnumbered by at least 20-1. Naturally, none of the shops piqued our curiosity, but it was interesting to see the gamut from Pokemon to goth. The rain was getting quite serious so we ducked into a Starbucks for some caffeinated rejuvenation and respite from the steady rain that was falling. After that slight repast, we made our way back to the station and headed to Shibuya. Shibuya is a big shopping district, and this is evident the moment you walk out of the station. Since our goal was to see the statue dedicated to Hachiko, that was our first stop. 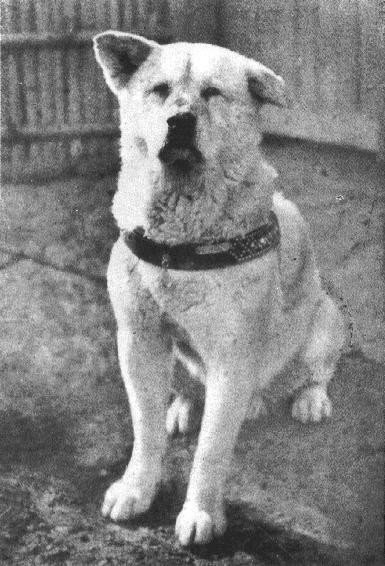 In 1924, Hidesaburō Ueno, a professor in the agriculture department at the University of Tokyo, took Hachikō, a golden brown Akita, as a pet. During his owner’s life, Hachikō greeted him at the end of each day at the nearby Shibuya Station. The pair continued their daily routine until May 1925, when Professor Ueno did not return. The professor had suffered a cerebral hemorrhage and died, never returning to the train station where Hachikō was waiting. Each day for the next nine years, nine months and fifteen days, Hachikō awaited Ueno’s return, appearing precisely when the train was due at the station. From there, spying a Tower Records that had 8 floors of music, we figured we would kill two birds with one stone. My colleague could buy his Japan only CD, and we wouldn’t have to mill around Shinjuku. As it was getting rather late, and breakfast was a long time earlier, we just ate in Shibuya. Yelp recommended the Ichiran Ramen shop. Interesting, as the restaurant is a set of stalls. You stand in line, and use a vending machine to make your selections (with or without egg, how firm the noodles, how much of their special spice, add green onions/garlic/seaweed/extra pork, beer or tea?) and then they tell you where to sit when a stall opens up. The stalls are interesting. Walled off, it is you, a water dispenser, with partitions on either side, and a small window for the food to be passed through. You never actually see who serves your food, you just eat, drink, and then leave. Very efficient, and very popular. We waited about 15 minutes after ordering before stalls opened up, but when we left, the line to get in was snaking out on to the main drag. Popular indeed! As the day was long, and the weather becoming shittier, we grabbed a train back to Shinjuku, and walked to the Hotel. A couple of drinks to decompress, and it was off to bed. The cat cafe would have to wait for another time. The end of a weekend well spent in Tokyo.